We have two Halm 3″ Two Color Jet Presses and four Halm Super Jet Presses that can print up to two colors at 60,000 envelopes per hour. 3″ Two Color Jet Presses can perfect up to a #10 envelope, while Super Jet Presses can perfect up to a 9 x 12 envelope. 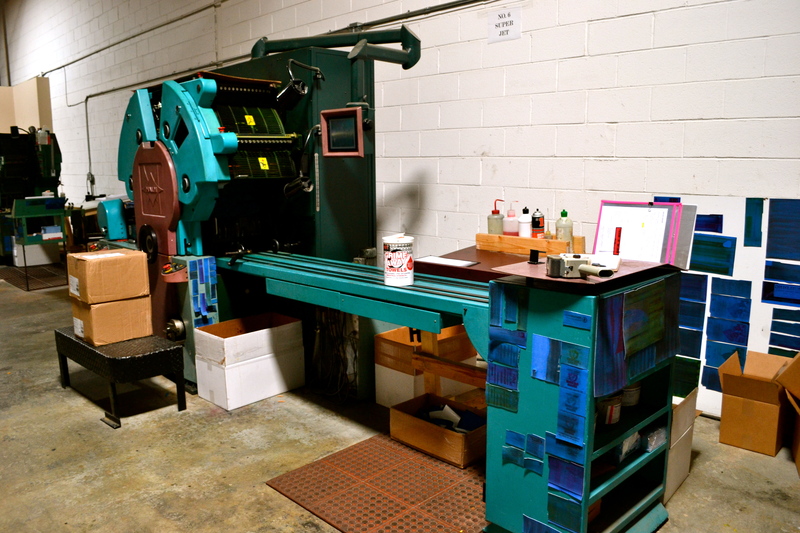 We have two Halm Four Color Jet Presses that print up to 25,000 envelopes per hour. They can print on a minimum size of 3-1/8 x 5-1/2 up to a maximum 10 x 13 envelope. Even though Four Color Presses do not perfect, two-sided printing can be achieved by running a second pass. 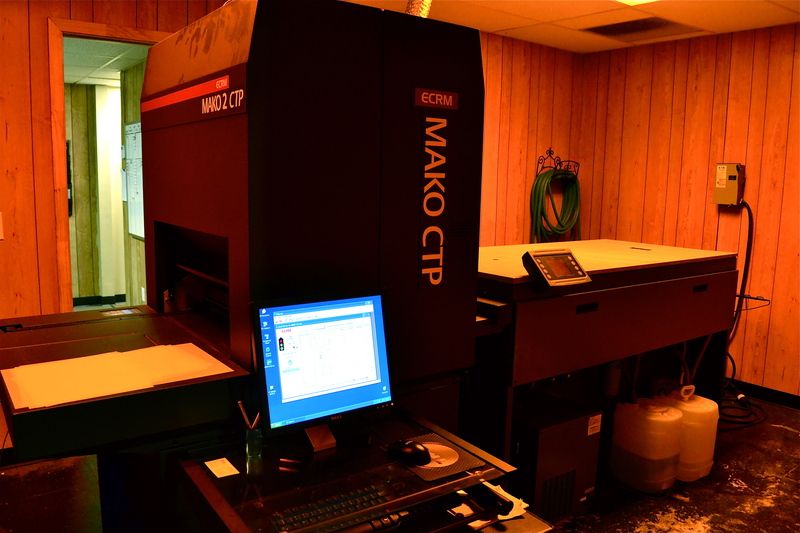 Our Mako Computer to Plate system images up to 30 plates per hour. We are able to perfectly register four color process jobs when running two images on a plate. 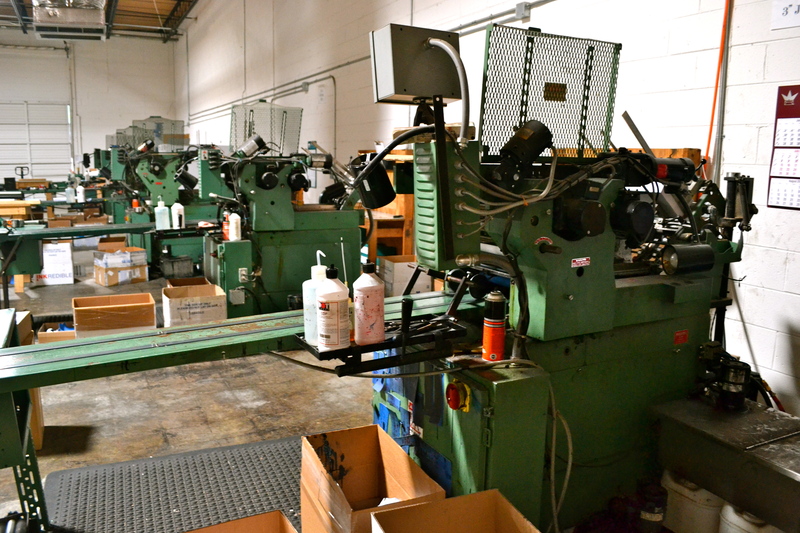 This machine increases our efficiency by allowing multiple jobs to be imaged on a single plate. Envelope Soultions is a printing company conveniently located in Atlanta, Georgia. We print 1-4 colors on envelopes and letterhead in various sizes and materials. We sell strictly to the printing trade. Throughout the years, Envelope Solutions has established a reputation of quality products, fair prices, and exceptional service.